A king size version of the Rangeley Wall Pattern, this project was fun to make with beautiful jewel toned fall fabrics and various light background bits and pieces. And the stars were EASY too! 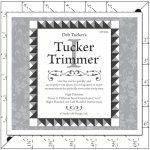 Tucker Trimmer 1 tool made each unit perfect and all the stars had great points. An addicting pattern and tool! 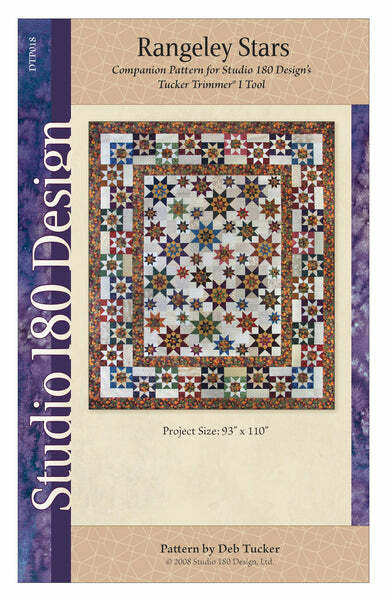 Project size: 93" x 110"